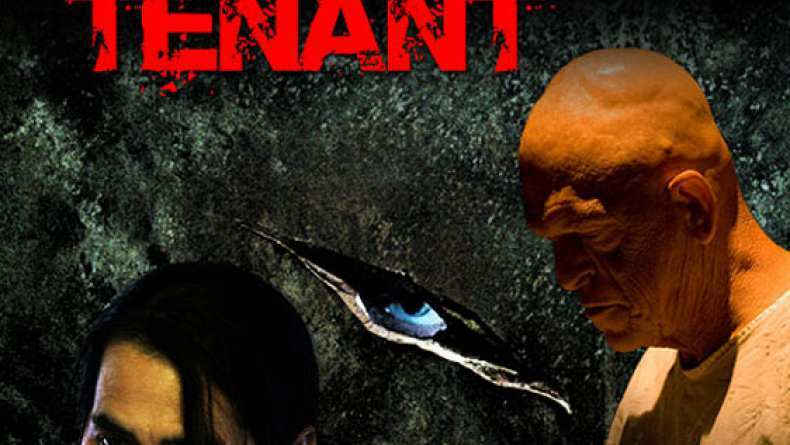 The teaser trailer for The Tenant. A simple man, Dr. Walter Newman, has high aspirations to cure all disease through genetic manipulation. His obsession with his mission draws him deeper into his own dark world, distracting him from his wife Olivia and from his responsibilities to his patients at the Edgewood Asylum. The doctors loyal but diabolical nurse, Ms. Tinsley, decides to take matters into her own hands and in secret she conducts her own experiment. When Dr. Newman realizes what has been done, a deformed creature that defies nature is created. Part human, part nightmare. Dr. Newman knows what he must do, but is it already too late?